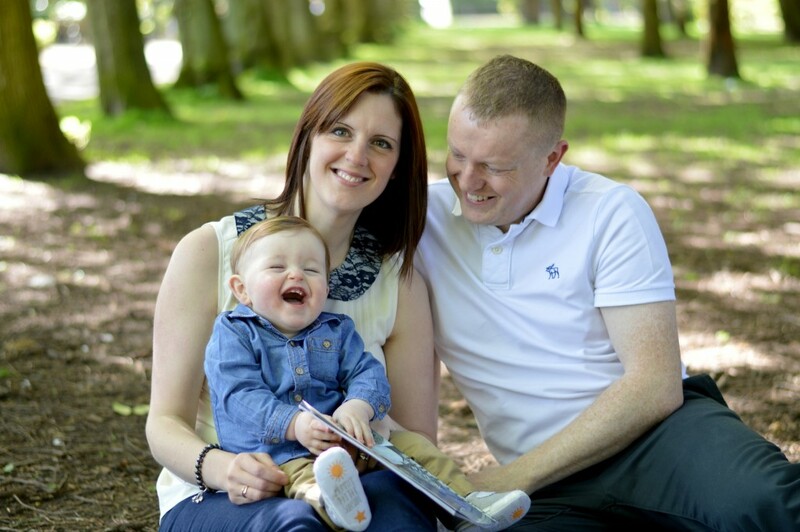 For Karen, a diagnosis of polycystic ovary syndrome (PCOS) aged 17 didn’t give her the information that she needed to fully understand her own fertility. On her first day of university she met John, and nine years later, they were married. Karen was a teacher and John worked in IT. 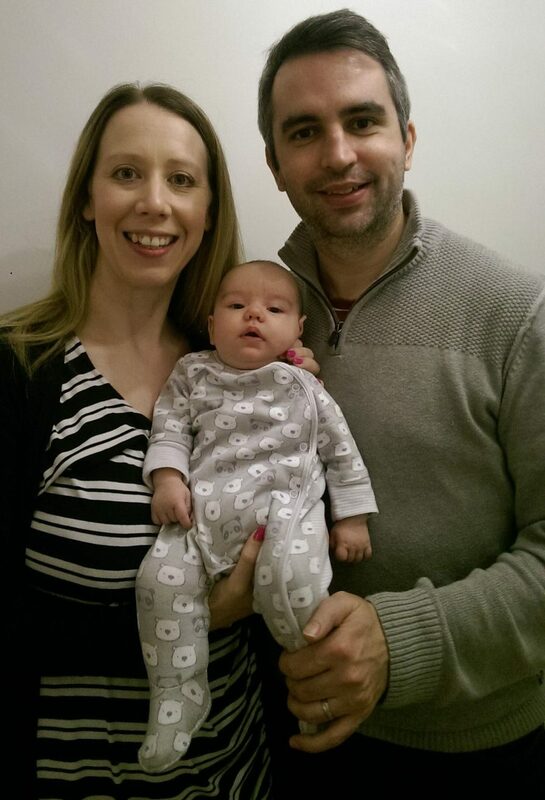 In due course, they decided to try for a baby but 15 years on the Pill had masked Karen’s PCOS and she and John realised that starting a family wasn’t going to be as straightforward as they’d assumed. 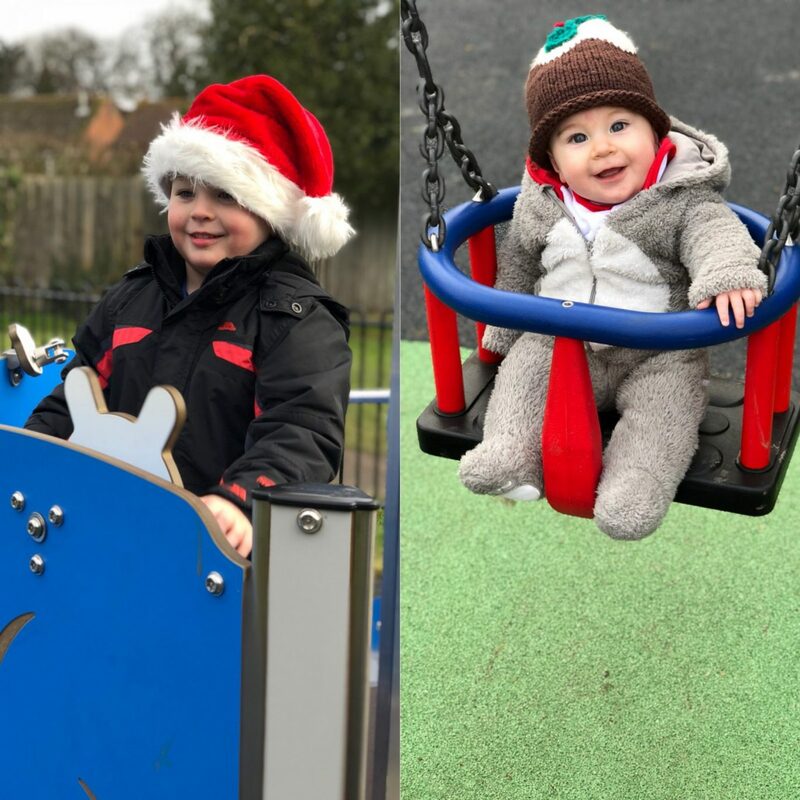 Their first port of call was to the GP, and a year of waiting to see what happened, before a hospital referral, scans and investigations followed. Karen was then prescribed Clomid, but after a six-month course proved unsuccessful, the couple decided to go to a Simply Fertility Open Evening to find out what their options might be. Karen says: “It was Simply Fertility’s Open Evening that made up our minds to go with them. The staff were so warm and friendly. We recognised Mr Gangooly from Broomfield Hospital, so that was good; it felt like there was some continuity for us. Everyone was knowledgeable and really welcoming, and we knew that this was the right choice for us, and the right time. Perhaps we could have waited longer to see if something would happen, but when you know what you want and you know it’s not happening, it just didn’t make sense for us to prolong things any more. “Our first cycle of IVF harvested a good number of eggs and we ended up with 13 embryos. We froze 12 and put back one but unfortunately that was unsuccessful. That was really hard at the time but we decided to wait a couple of months and try again. This time we used one of our frozen embryos and everything progressed as it should. We couldn’t believe it and it’s changed our lives! “I had a very straightforward pregnancy, although I had to keep injecting the drugs until I was 14-weeks pregnant, which I found quite hard but Sarah and her team were always available on the phone and email to answer our questions and concerns, every step of the way. I decided to give birth at our local midwife-led unit in Braintree, rather than in the hospital – and I did, which I was really pleased about. Amelie is now nine weeks old and is definitely making her presence felt! She’s so beautiful, and it’s amazing when you think about what they do and how everything happens.